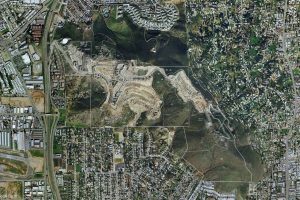 Throughout Southern California, Hunsaker has had an integral role in the design of over a thousand miles of public roadways, water and wastewater infrastructure, flood control channels and infrastructure systems for complex projects. The systems we design provide safety and comfort…flood control protecting property and families, cars and pedestrians move efficiently, while trails through parks and neighborhoods fit naturally into the landscape. Collaborating with public and private sector clients, we deliver concise, cost-effective and accurate plans for public improvements. Our capabilities include transportation infrastructure, water, sewer and storm drain design; water and sewer master planning; transportation planning and engineering; and construction engineering management.